I’m delighted to announce that Kinetic, the UK’s leading Out-of-Home (OOH) agency, has taken a stake in DOOH.com to further strengthen its capabilities in delivering impactful, dynamic digital outdoor campaigns. 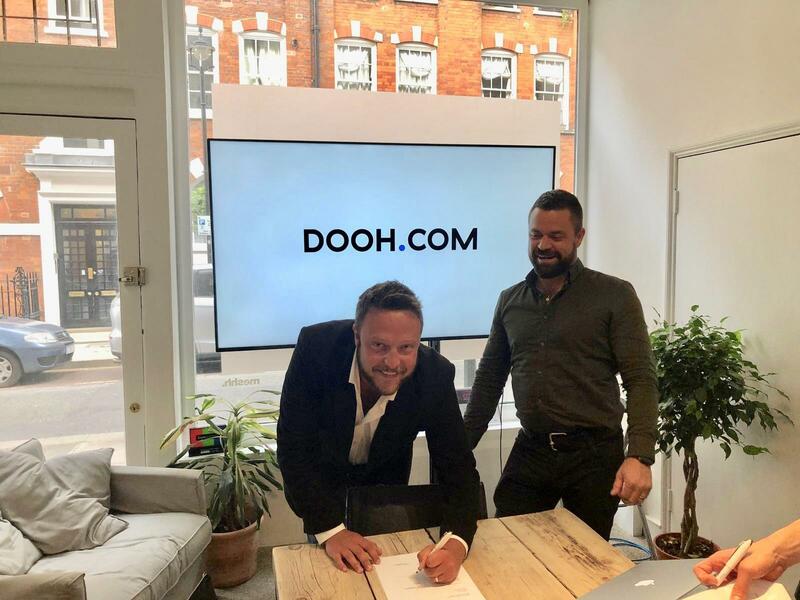 DOOH.com is the fastest-growing out of home production house in the UK, established through true alignment and close working relationships with all major media owners. The media owners were our first clients and remain so today. Together we’ve helped to standardise the process of dynamic delivery, while ensuring innovation underpins everything we do. Smarter or dynamic as standard has taken us from smaller ‘stunt’ campaigns, in terms of media plans to true dynamic at scale, recently demonstrated with Facebook across some 1,500 screens. I’m very proud of the strength of relationship we equally have with Kinetic and the media owners alike. Delivering dynamic campaigns inherently comes with a risk, this risk is mitigated with complete transparency and a strong sense of ownership of the whole delivery chain, which we are known for. Most of all I want to thank my business partner Anthony Ganjou and the DOOH.com team. Their support over the past two years to me personally has made this happen.